We’ve all been there. You’re ready to sell your house and make a little extra money to put into savings, catch up on bills, pay off those student loan people who keep calling, or buy a personal jetpack from Elon Musk. You’ve had your house on the market for a month now, for sale by owner, with very little interest, and you know you have to make some changes if you’re going to sell your home. But then there’s that whole adage that everyone knows: “You have to spend money to make money.” And while that might be true to selling air conditioners and cars and Elon Musk jetpacks, it’s not necessarily true when it comes to improving the curb appeal for your home. There are plenty of ways that you can punch up the look of your home on a minimal budget and increase interest from potential home buyers. A clean home is going to sell better than a dirty home. Get on your hands and knees, get out that toothbrush, and make those baseboards shine! Eliminate the dust and dirt on the inside, and then it’s time to focus on the outside. Get a razor or a squeegee (does that word look weird to anyone else?) and make your windows sparkle. Rent a pressure washer or borrow your neighbor’s when he’s at work (We asked him. He won’t mind.) and get rid of the years of grime and dust and dirt on the exterior of your house, your front porch, your driveway, and even your mailbox. Make it look new again! Step Two: Plant Some Flowers! Some pops of bright color in the front of your house can draw the eye and really improve your curb appeal. 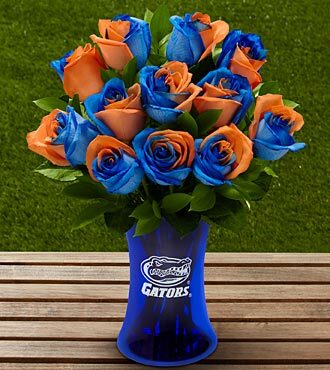 Pick colors that complement your house colors (no orange and blue even if you are a diehard Gators fan) in pleasing ways, and plant some flowers along your front walkway or porch. Worried about not having a green thumb? That’s okay - you’re only trying to keep these flowers around long enough for someone to buy the house. After that, it’s on them to keep the plants alive. If you live in the Ocala area, stop by the farmer’s market for cheap flowers to plant that are in season and will flourish in the Florida weather (or lack thereof). Step Three: Replace The Small Stuff! Just like when everyone noticed that Grandma got a diamond nose ring, replacing the small stuff can make all the difference. Go to your local hardware store and get new hinges, door plates, and lights for the front of your home. Switch out your house numbers for brand new shiny clean ones. Replace the mailbox. Put new lights in along the sidewalk. All of these minor flourishes can be easy on the budget but have a big impact to the drive-by potential buyer. Step Four: Cover Up The Ugly! The plan is this: Make the home you want to sell look perfect to a prospective homebuyer. Clean what you can clean, replace what you can replace, and cover up what needs to be covered up. They’ll see it all eventually, but this is a first impression, and when it comes to selling your house, first impressions are everything! So put a trellis in front of that AC unit, put the garbage cans behind the house or in the garage, and move the lawn decoration your husband insists on putting out every year to the dumpster behind the local 7-11. Step Five: See It From Their Perspective! Before your curb appeal adventure can be concluded, you have to put yourself in the shoes of the people who may want to buy your house. A little play acting can be fun - pretend to have British accents, wear that hat your mother-in-law gave you that looks hideous, and roleplay. Drive by your home on all sides and see what stands out. As you park, what do you notice? Are there any ugly sights? Weird smells? Items that seem out of place? Does your home look cozy and comfortable? Lived in and loved? 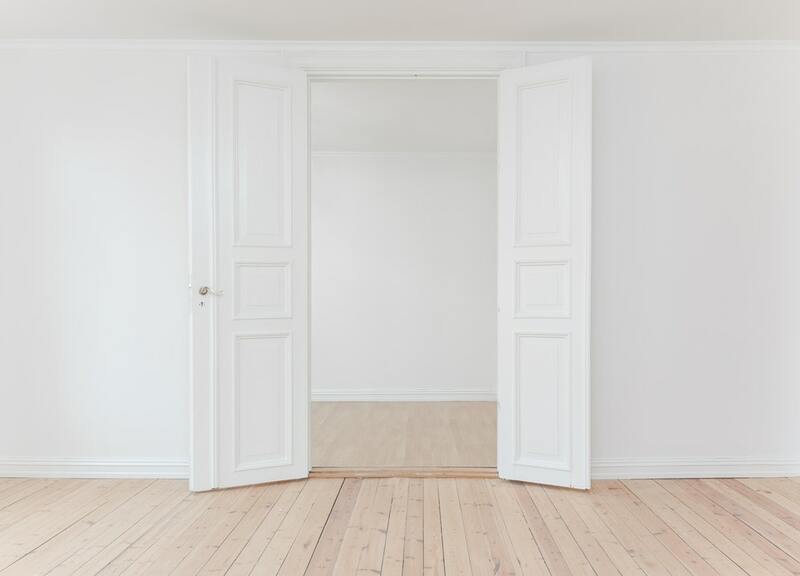 If you can approach your own house as a potential buyer might, you’ll be likely to notice a few changes that you can make that will make a huge difference in the long run. When it comes down to it, the best way to sell your house is to have an expert with you. A Realtor from Meridian Realty Group knows what works and what won’t, and can work with you to take your curb appeal to its highest potential, getting you one step closer to that Elon Musk jetpack. Contact us today!